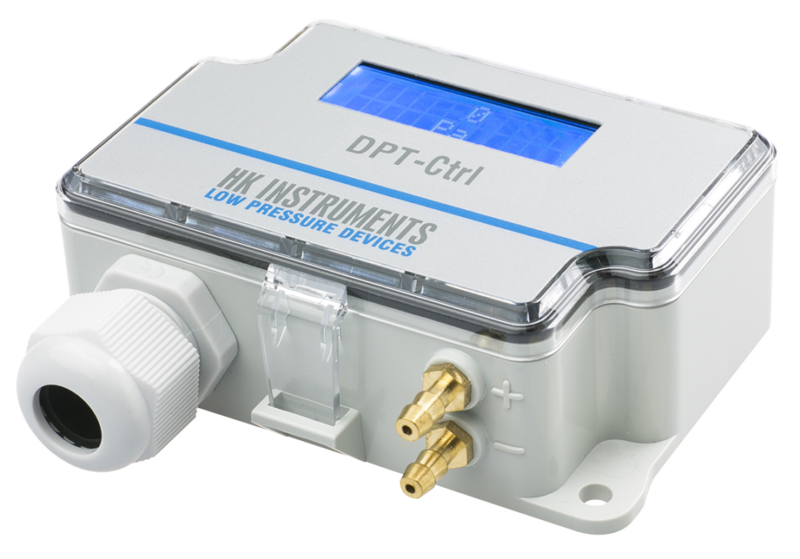 The DPT-Ctrl-MOD transmitter has two new features: fixed output setting and temperature compensation feature. With the fixed output setting, the control output can be set to a preset value. The primary purpose of this functionality is to enable the adjustment of air valves and terminals without the DPT-Ctrl-MOD affecting the duct pressure or air flow. It can also aid in troubleshooting the installation. The outdoor temperature compensation function actively changes the setpoint according to temperature. When the feature is activated and an outdoor temperature sensor attached, the device will linearly decrease the user’s pressure/flow setpoint at the desired temperature range. This function enables intelligent and energy-saving control in cold environments. Thank you for visiting us at the MCE 2018!